We often encourage our teens to participate in organized sports because it helps to develop social skills and promotes physical fitness. A new study suggests, however, that athletic activities may increase a teen's risk for developing a substance abuse problem. Researchers from the University of Michigan found that student athletes – especially boys – with sports injures are often prescribed opioid-based painkillers and tend not to follow their physician's instructions for use. The study, published in the Journal of Adolescent Health, followed over 1,500 male and female athletes. The researchers observed that boys were more likely than girls to receive opioid medication possibly because of their participation in contact sports.Their rates of misuse were significantly higher than those found within the female athlete population. The investigators speculated that these differing rates of dependency may have to do with how family and friends perceive male athletes. "Adolescent males depend on sports for social status, the maintenance of relationships with male peers and family members," said Dr. Philip Veliz, one of the study's authors in a press release. "In other words, sports are a powerful site to be recognized as a man, and male adolescents will sacrifice their bodies through athletic performances to prove their masculinity. Consequently, opioid use and misuse among males could be the byproduct of a play-through-pain culture." Because opioids are effective at treating severe pain caused by injures, Veliz and his colleagues do not suggest that physicians stop prescribing them. They do note, however, that doctors could do a better job in explaining the risks of not taking the medication as prescribed. They also added that more parental involvement would likely decrease prescription drug misuse. 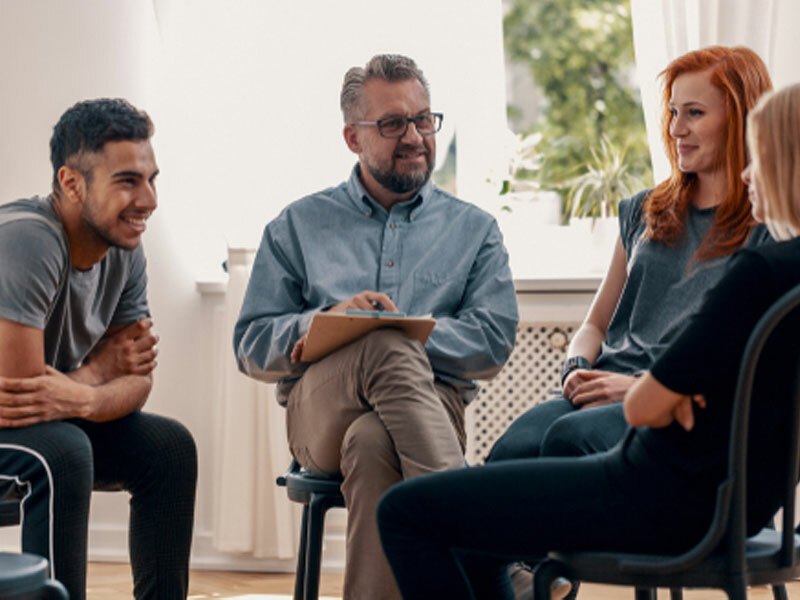 If you're interested in learning how drug intervention programs can help a friend or family member, contact Intervention Services today. Is your child ‘too smart’ to try drugs?